Looking for private in-home or in-studio Film Acting classes? Our Crowley teachers are ready to get you started. Find your teacher today! Check out some of our most popular teachers near Crowley, TX including Dallas, Fort Worth, Irving, Arlington and Grand Prairie. Film requires a different method from Theatre Acting. 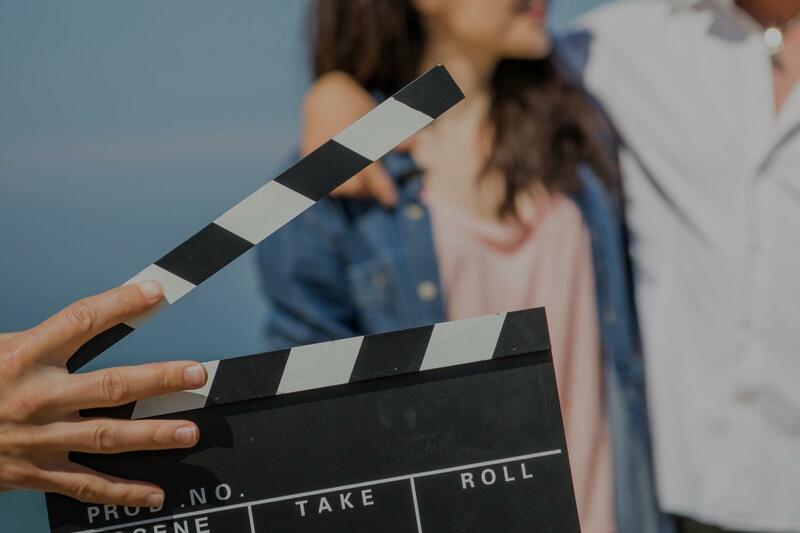 Having worked on many films in Hollywood and "Learning By Doing" and study at the Actors Studio and from Experts at Disney I will teach you all you need to be prepared to land that first gig in Film. I have been teaching over 20 years as a coach and as a University professor. I am an Equity actor myself as well as a professional playright, drama critic and director. I know this business and am passionate about helping you succeed. Learn film acting technique that allows you to be truthful every take. Eventually you'll be able to quickly get into character even if you had little time with the material. I am an actor and acting coach living in New York City. I have worked over the last seven years on stage, both in NYC and regionally, as well as in television and film, working with talent such as Hugh Grant, Donnie Wahlberg, and Beau Willimon. I hold an MFA from Yale School of Drama, a BFA from UC Santa Barbara, and have studied extensively with on-camera experts such as Bob Krakower, Jessica Cummings, and Marci Philips. As a coach, I work with individuals and productions, on stage and film, and specializes in dialect management for actors and on camera auditions. I can assist you in shaping your audition, expanding your actor toolbox, learning an accent or dialect, or putting an audition on tape! After spending six years in conservatory training programs (MFA Yale School of Drama & BFA UC Santa Barbara) and an additional seven years practicing my craft and continuing to expand upon my knowledge of the business, I love nothing more than sharing that wisdom with other artists. I have a passion for guiding and inspiring actors, helping them reach new depths within their own understanding of a character or scene, and combining my training in the theatre with the detailed complexities of film and television work to fine tune actors' auditions both on stage and in front of the camera. I specialize in voice and speech, as well, and have worked with actors and non-actors with dialect management and learning new accents and dialects! A very caring, smart, talented and inspirational teacher. My daughter is taking classes with Shannon for the HS auditions process in NYC for the performing arts schools. Shannon is working with my daughter to find the right monologues for her and it’s been great! Can't find a teacher in Crowley, TX?